Wolverhampton Grammar Junior School offers children a comprehensive learning programme based on the national Key Stage 2 curriculum (for all children in Years 3 to 6). However as an Independent School, we offer opportunities beyond the standard curriculum and do not require children to sit SATs. Young children thrive when they feel valued and secure in their surroundings. 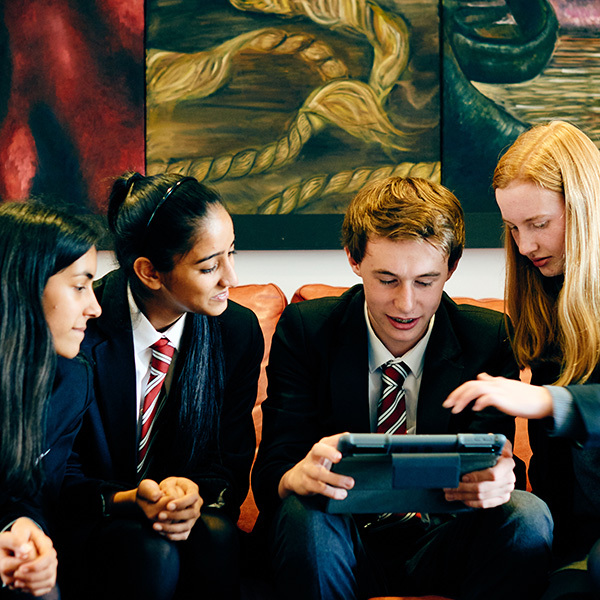 Debating clubs, public speaking, philosophy, archaeology, computer science and team building are just some of the skills and subjects that work alongside our usual curriculum. Small enough to ensure individual care and attention for every child, and yet large enough to ensure all children are able to participate in activities including residential camps, music, the sciences, art and competitive sport (if they want to). 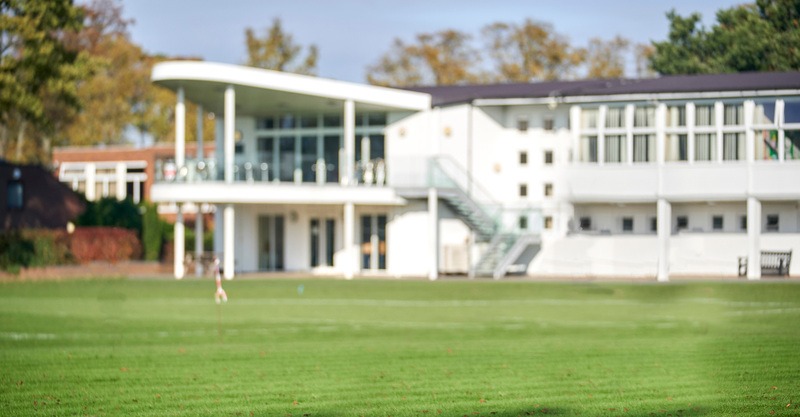 Expert coaches nurture skills in rugby, football, cricket, hockey, netball and rounders and all children have access to an extensive range of after School sporting clubs. Young children thrive when they feel valued and secure in their surroundings. That’s why we ensure our Year 3 and 4 students are taught the majority of lessons by their class teacher. As children progress into Years 5 and 6, confidence is nurtured further by enabling our pupils to explore the wider School campus, enjoying some lessons with subject specialists from our Senior School. Children are developed to take ownership of their learning, to become effective communicators in written, spoken and digital forms. Children are also challenged to take risks with their learning recognising that this is often crucial to understanding how they learn. Breadth is the key to a varied and enriching curriculum. Pupils come to School knowing that no two weeks are ever alike. Whether they are playing in one of the many school matches, performing in a concert or making a presentation to their peers, the children know that there is plenty to keep them enthused about being part of a happy, successful school. The Junior School also provides specialist learning assistance for those children who may require an individual programme of support. The vast majority of Junior School children choose to stay with us throughout the rest of their school career making a seamless transfer at the end of Year 6 into Year 7 at Senior School. Existing parents can use the Parent Portal to learn more about the curriculum for each academic subject, their child’s timetable, homework and School reports. Prospective parents and students can also contact the School’s Admissions Registrar, Jane Morris by telephone: 01902 421326 or email: jam@wgs-sch.net to learn more about the subjects available in the Junior School.